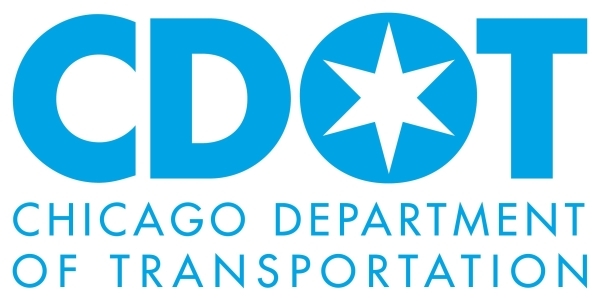 A report released today by the City of Chicago Office of Inspector General (OIG) found that the Chicago Department of Transportation’s (CDOT) management of construction projects in the public way has saved the City money but still has room for improvement. OIG’s audit determined that CDOT did not fully maximize public way project coordination opportunities to protect its infrastructure and minimize disruptions and did not ensure that permittees restored street surfaces in accordance with its rules and regulations. OIG acknowledged that CDOT’s project coordination program reduced unnecessary street cuts and saved the City at least $18.1 million in 2016. However, OIG identified several areas for further improvement of the program, which we encourage CDOT to pursue. Specifically, CDOT is currently inspecting only a fraction of street restorations required by the Municipal Code. Furthermore, CDOT relies almost entirely on 311 complaints to identify street cut restoration problems, which may give rise to inequitable enforcement by favoring parts of the City where residents demonstrate a greater propensity to file complaints. “This audit demonstrates how private/public infrastructure coordination has yielded significant benefits for the City, utility companies, and the general public. The currents administration’s commitment to this type of coordination has allowed the City to begin saving millions annually, but millions more in low-hanging fruit remains. We encourage the City to support CDOT as the Department makes further improvements to ensure streets are restored to the City’s standards,” says Joseph Ferguson, the Inspector General. CDOT agreed with every OIG recommendation except the removal of core infrastructure from the Aldermanic Menu Program. “Indeed, this is the latest in a series of audits that highlights significant benefits that would be realized by the City, its residents, and its taxpayers by seizing targeted investment in personnel and taking a holistic approach to core infrastructure under CDOT,” says the Inspector General. The mission of the City of Chicago Office of Inspector General (OIG) is to root out corruption, waste, and mismanagement, while promoting effectiveness and efficiency in City government. OIG is a watchdog for the taxpayers of the City, and has jurisdiction to conduct investigations and audits into most aspects of City government. If you see corruption, fraud, waste or dishonest practices of any kind, let us hear from you.